Beautiful white sand and crystal blue waves make Fort Lauderdale Beach the perfect place to spend the day either laying in the sand or taking a fun bike ride. 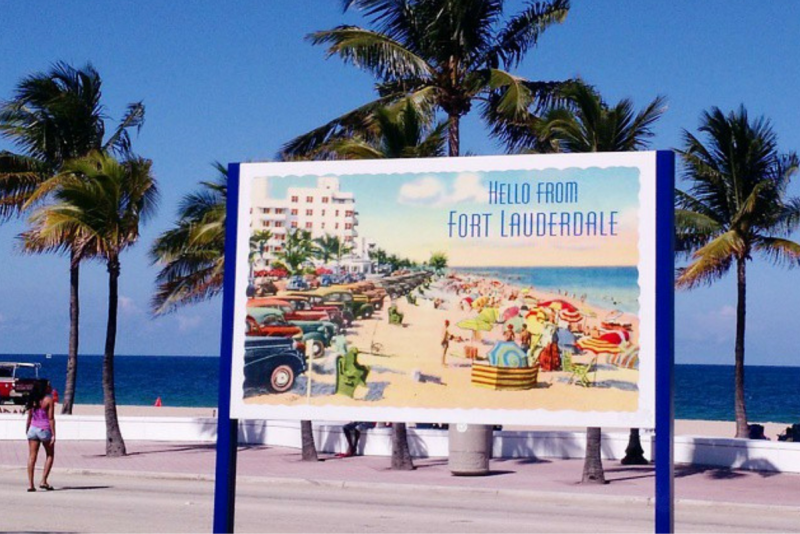 This fun bike ride takes you through Fort Lauderdale and up Ocean Drive. This tour will fill you with fun facts about the area and give you plenty of amazing photo opportunities. Soak up the sun and check out one of the most beautiful beaches in the world. This tour run around 2 hours and is perfect for active riders.